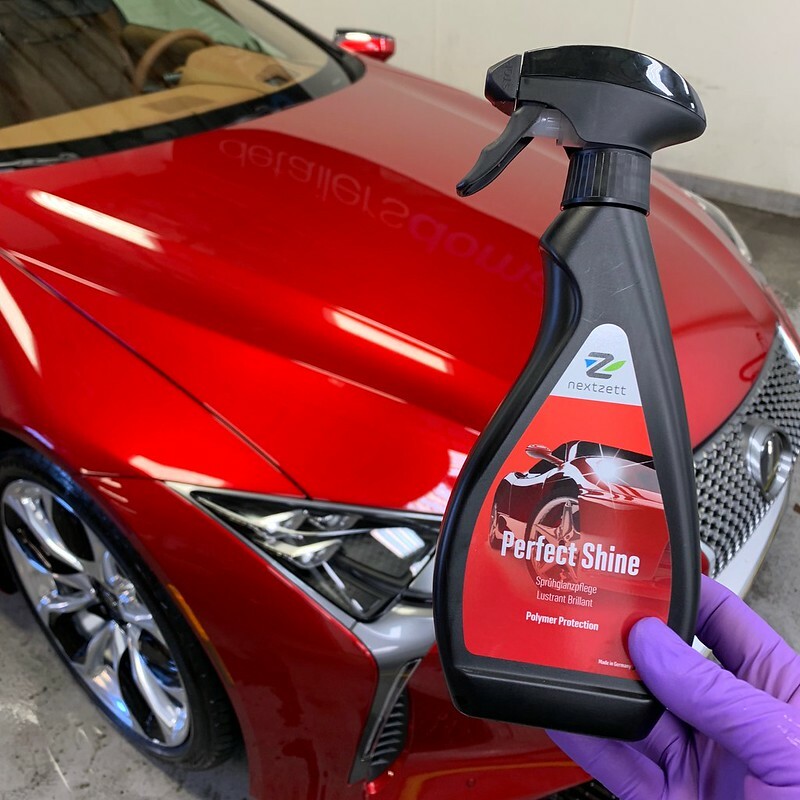 Product Review: nextzett Perfect Shine / Adding Gloss is Now Easier than ever! 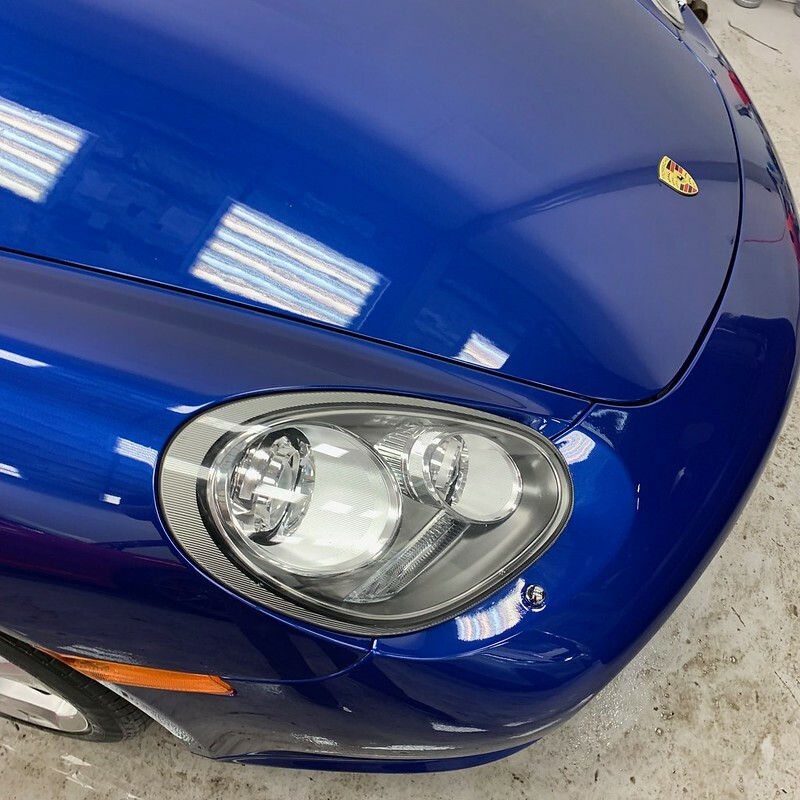 nextzett Perfect Shine - Adding GLOSS to your paint is now Easier than Ever! I would like to take this time to introduce one of our new favorite products at the shop, nextzett Perfect Shine. We have now been using it in the shop for over 4 months. Nextzett Perfect Shine produces some amazing results, primarily it's gloss enhancing abilities. It seems to add a nice gloss to the finish, as well a super slick feel. It's works on dark and light colors, even on silvers and whites, it just adds a great look to the paint. Nextzett Perfect Shine has been primarily used after washes either as a drying agent or touch ups! 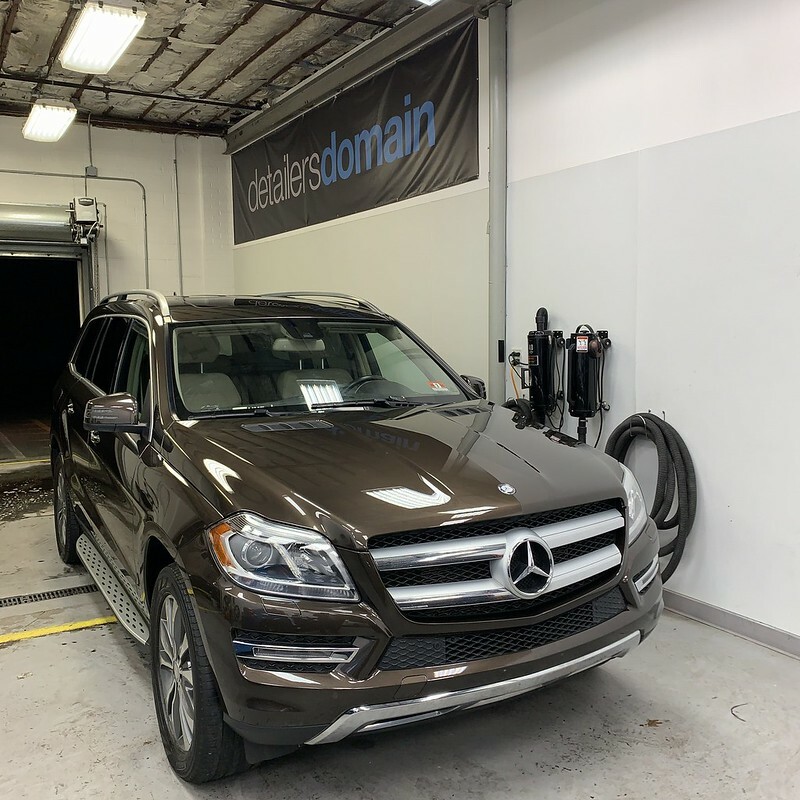 Personally we have been using this after each maintenance wash for our own cars and results have been stellar. We have also been using it to touch up "Spray and Seal" type products, like Sonax Spray and Seal, Nanolex Wash Coat, and many others. This product has really no downsides to it except for when you use too much product you may need to buff off any haze left behind, a little goes a long way. 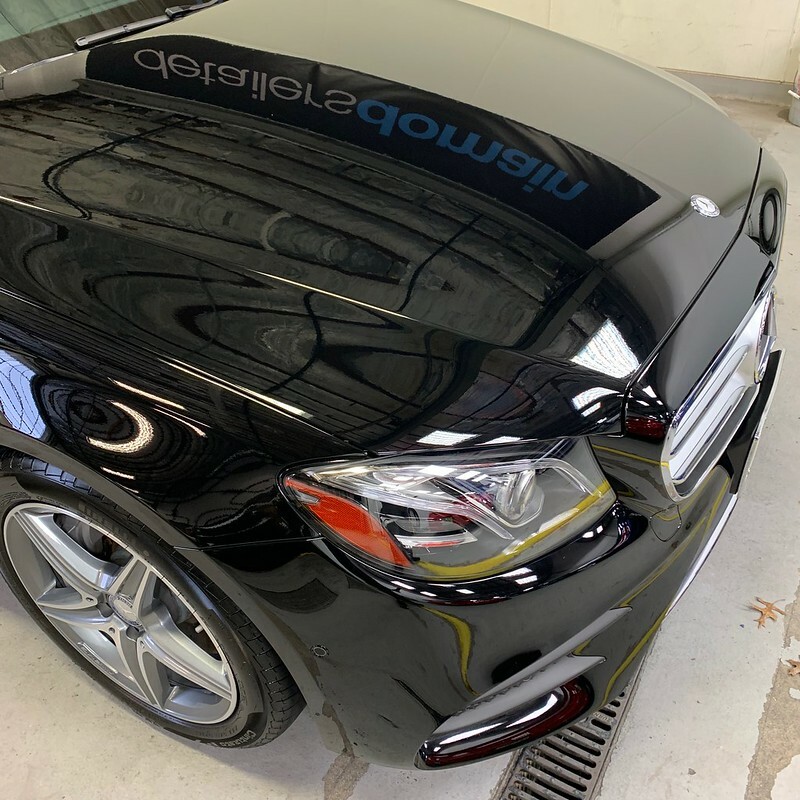 It's not a beading product so if that's what you like you won't get it here, but if you like....no if you love gloss this is the product for you and your vehicle. These are a few cars with nothing but a wash and nextzett Perfect Shine. 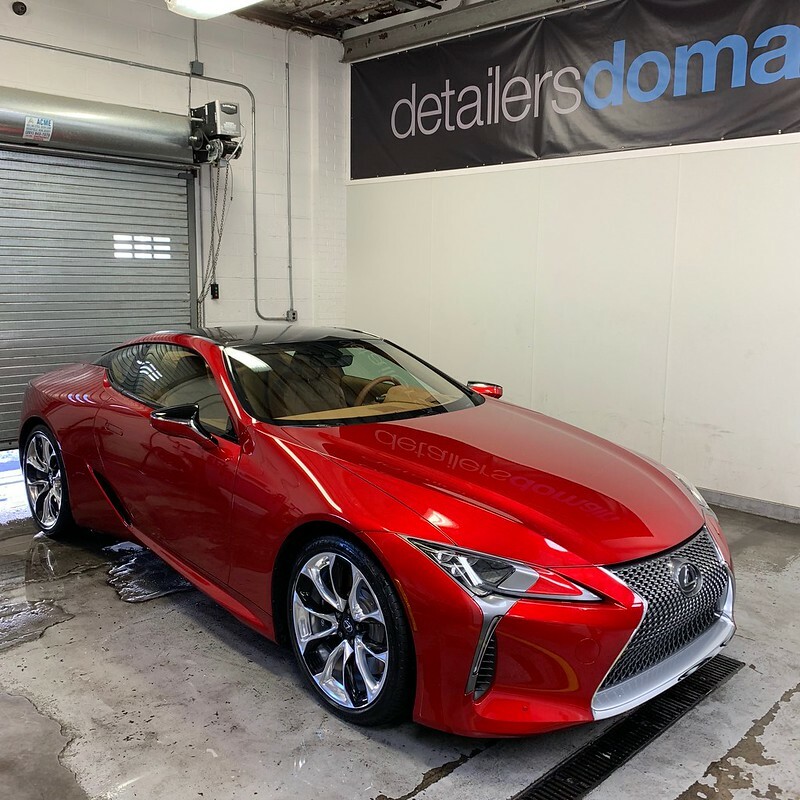 Finding that one perfect quick detailer seems to be every detailing enthusiast's mission. We'd like to think that Perfect Shine might be the one you're looking for. A polymer-based formula, which means you get amazing protection, that goes on easily whether you're applying in direct sunlight or in the shade. No smearing and no working the product into the paint. Normally we'd recommend against applying in direct sunlight but it's not always possible to spray in the shade - like when you're at a car show and you want your ride looking its best. 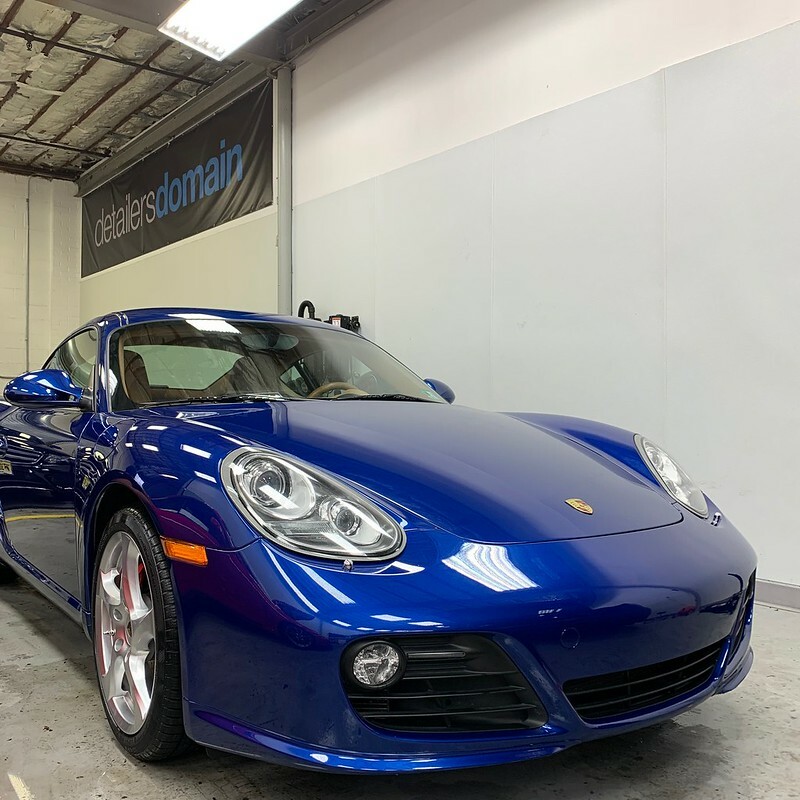 The deep gloss finish will make it look like you applied a coating to your car and while it doesn't offer months of protection, it will enhance the protection of whatever type of coating you've applied including ceramic, carnauba, polymer and so on. 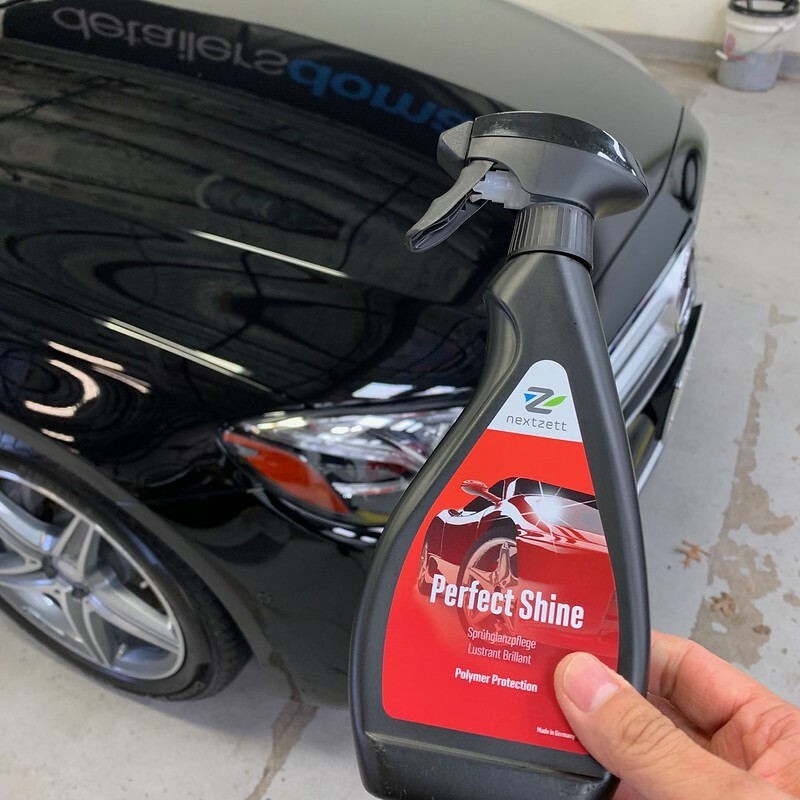 So, whether you're looking to boost the gloss factor after you've washed your car or you need to remove bird droppings, you will find Perfect Shine excels on many levels. Just spray and wipe – even in direct sunlight! No smearing! All times are GMT. The time now is 04:39:25 PM.